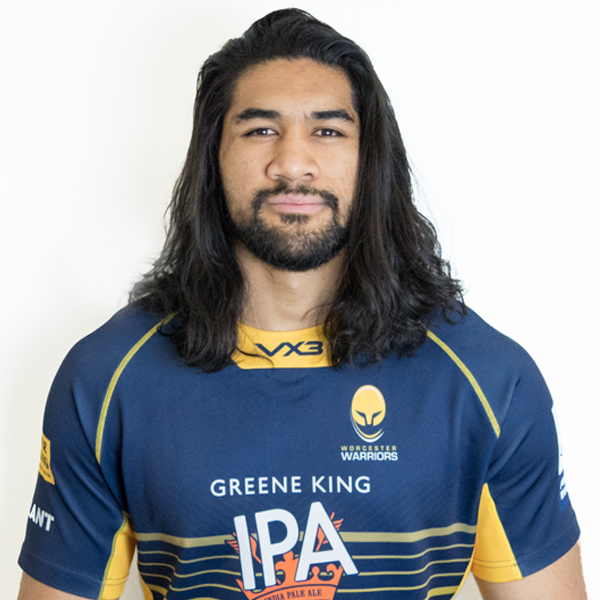 Warriors announced the signing of Hurricanes lock Michael Fatialofa in March 2018. The highly-regarded Kiwi has already won a Super Rugby title with the Hurricanes and has vast experience at the top level in New Zealand. Having also plied his trade for Southland and Auckland in the Mitre 10 Cup, the giant forward represented the Barbarians in 2016. 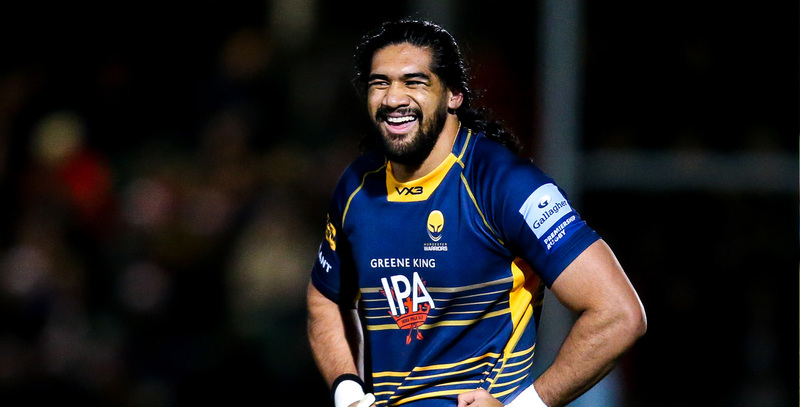 Fatialofa arrived at Sixways after the conclusion of the 2018 Super Rugby and Mitre 10 Cup seasons.